Well, not only do we get a change at the top, but we get a game absolutely storming out of the gate. After just a few days, Dragon Quest VII: Fighters of Eden has obliterated the competition and is set to easily top the 1,000,000 mark. In a bit of a coincidence, the last game that truly ran away like this in week one was Animal Crossing: New Leaf, which Dragon Quest VII passed for #1 in this week’s list. And just like the last dozen or so weeks, the 3DS dominates the charts, adding over 120,000 units in hardware as well as holding onto half of the Top 20 and taking the top 5 spots in software. Fantasy Life continues to hold its own as it marches toward a quarter of a million sold. New Super Mario Bros. 2 and Mario Kart 7 continue to compete to see which will be the next 2,000,000 seller on the 3DS. 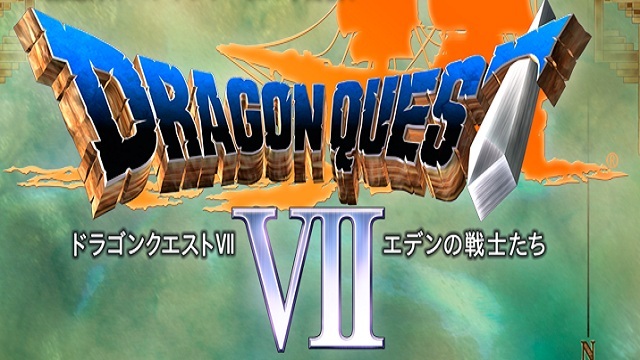 (It will most likely be Dragon Quest VII.) And Animal Crossing: New Leaf sees an increase in sales as it tops 2.5 million and continues to sell long after its November 2012 release. Next Post:RUMOR: New PlayStation Controller Leaked?